The challenge has ended. Catch us next time, mama. We know what the burdens of motherhood feel like. We’ve felt that trapped feeling, that STUCK feeling. This challenge was created to reach out to you, the mom we see that feels overwhelmed and under-appreciated. The mom who puts everyone else before herself. The mom who has lost a meaningful connection with her children. The mom that tells herself she's failing, even when those around her see her purpose and worth. A daily email with an action item, a custom journal prompt and all the support and encouragement you need to get it done! A private pop-up Facebook group exclusively for challenge participants hosted by Allie & Kendra. 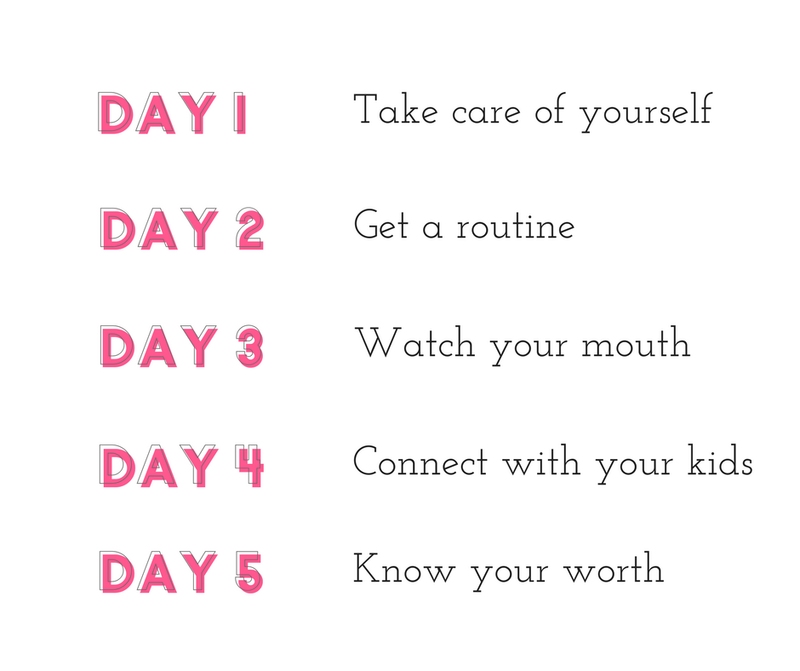 You'll be surrounded by moms who are diving in and helping to hold one another accountable. Plus, a daily live video with your hosts to give you an extra boost of support. A beautifully designed printable (and editable) workbook to help you make progress each day. we have a bonus for you, too! What will we be tackling during our time together? Motherhood is too sweet a time to spend stuck on that hamster wheel. We are here for you over these 5 days, to guide you and show you that you are capable of living the life you dreamed about before you had kids. The life you are meant to live. Come join us and let's do this together, mama. You were meant for so much more. 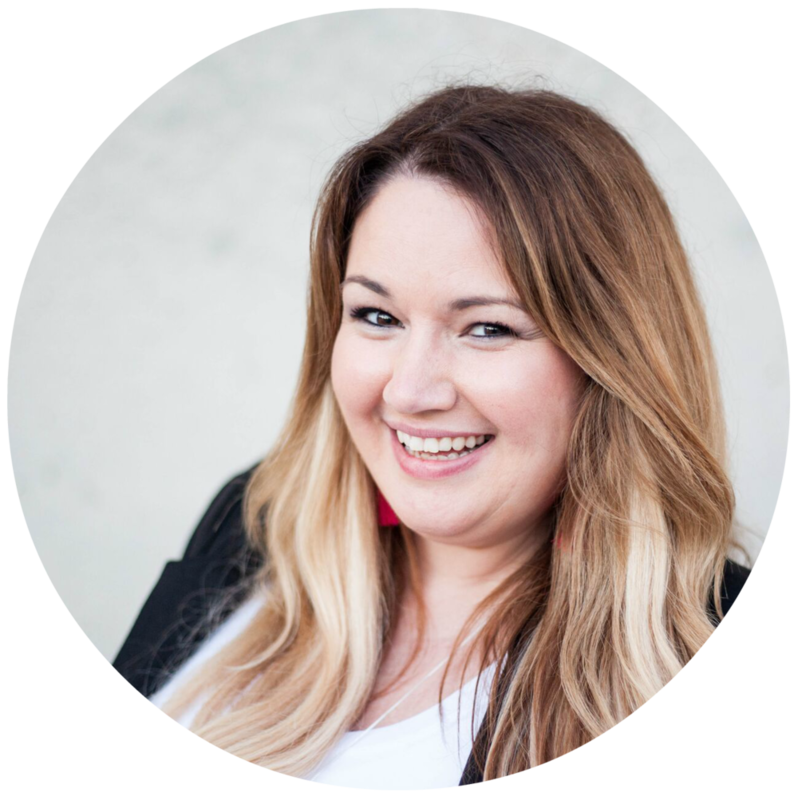 Kendra Hennessy is a home management expert, podcast host and the founder of Mother like a Boss, where she helps busy modern moms become homemakerish. 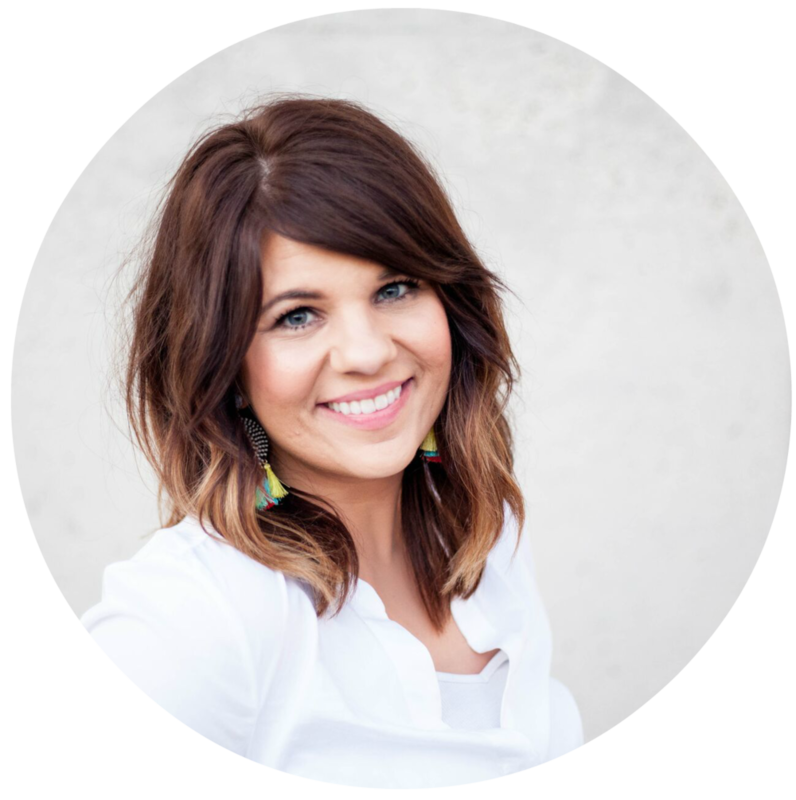 Her mission is to redefine homemaking in the 21st century and make the difficult and tedious parts of running your home smoother through systems, routines and mindset shifts. She lives in upstate NY with her husband Adam and their two spunky kiddos, Ava and Everett. Kendra is a Girl Scout co-leader, quoter of The Office and coffee junkie. She loves giving support and encouragement to the moms of the world and giving them the confidence they need to enjoy life as a mother. We met over a year ago and it was love at first conversation. Our products and missions were completely in line with one another. Out of the friendship came Rock Yo' Mom Life, a collaboration of both of our businesses and missions. We're great alone, but amazing together. What started off as a simple workshop has turned into a full-fledge side business with a passion for helping moms live their best lives. We believe in abundant motherhood. We believe in living your best life. We believe in the power of getting unstuck.